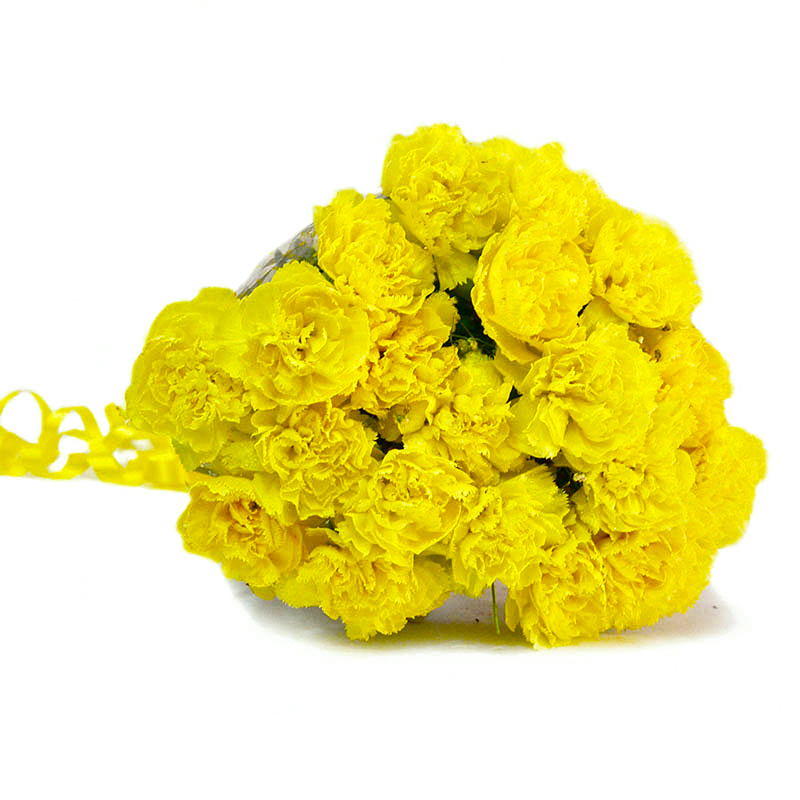 Product Consists: Bouquet of 20 Yellow Carnations with lots of green fillers. 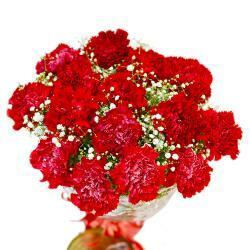 This festive season, let your loved ones know how much you miss them while being away by gifting this carnations bouquet. It consists of twenty yellow carnations wrapped carefully in cellophane paper. 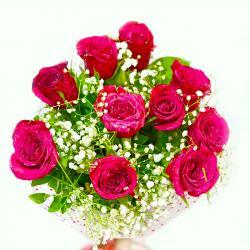 To complete the arrangement of the flowers and hold them in place, a bow has been tied around them in matching ribbon. 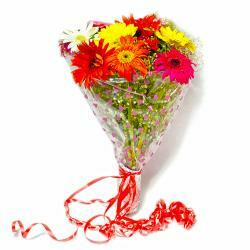 You can also order these flowers to gift for Birthday, Anniversary, New Born, Janmashtami and Grandparents Day or even to surprise your better half. 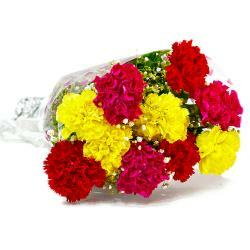 Product contains : Bouquet of 20 Yellow Carnations with lots of green fillers.